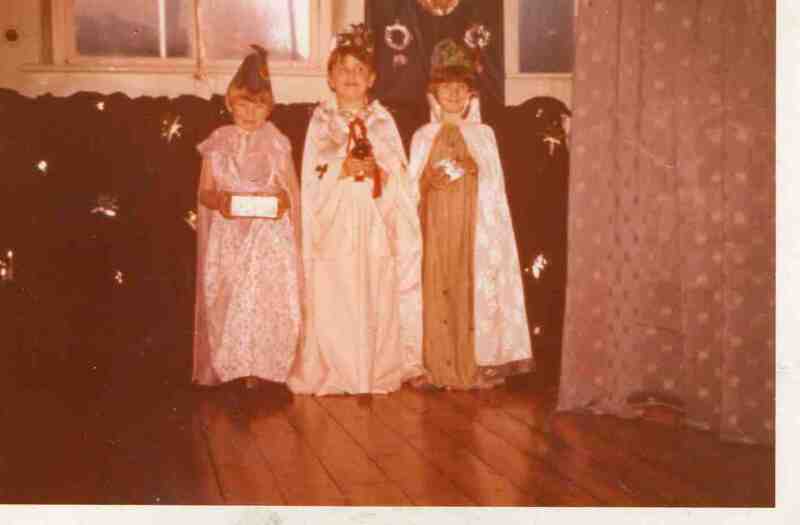 Endowed School Nativity 1965. See note below. Photo courtesy of Janet Jackson (nee Gascoigne).